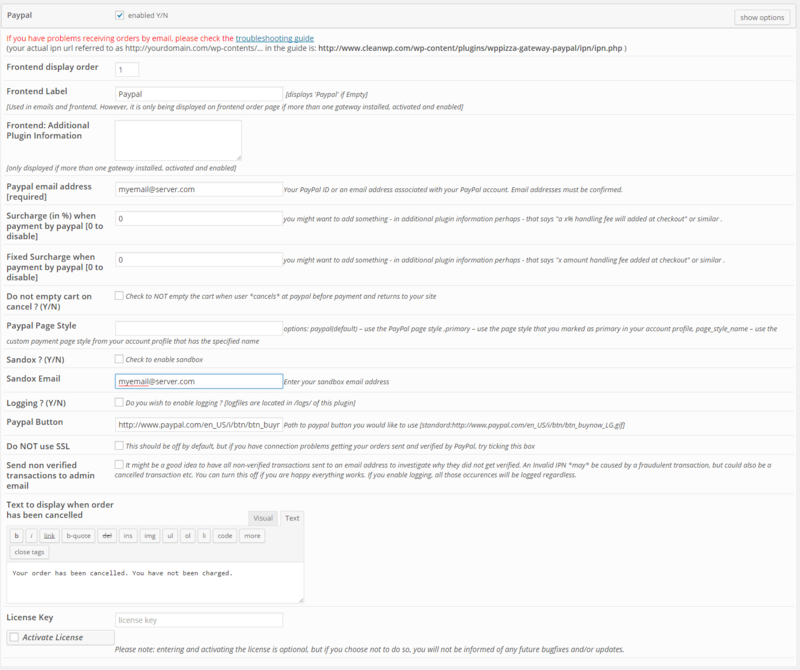 If you want to be able to refund orders directly from within the order history you will need to enter the relevant API credentials. 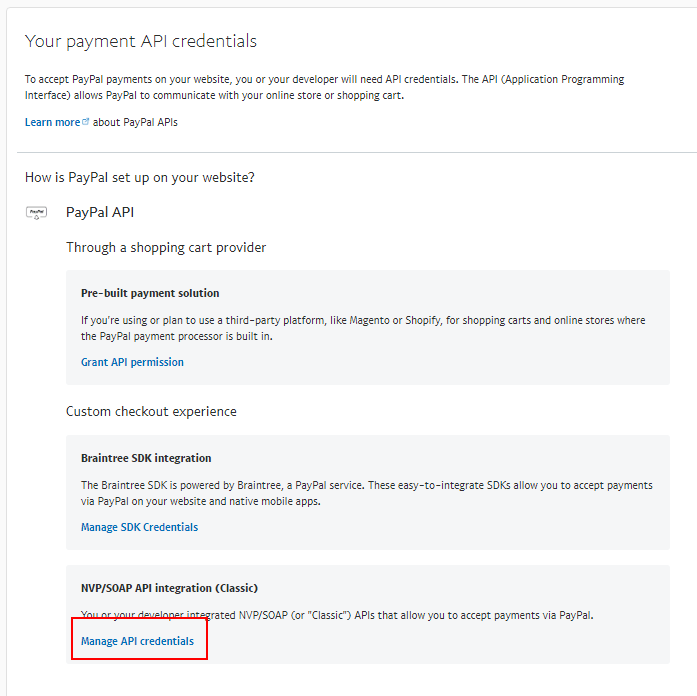 * some servers use & as opposed to & for some reason when using http_build_query which results in the script not directing to the paypal checkout but the paypal home page instead. this is now fixed to make this work on those too.